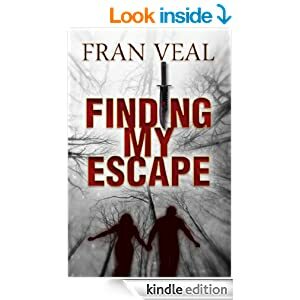 Finding My Escape (Finding My Escape Series) – Kindle edition by Fran Veal. Children Kindle eBooks @ Amazon.com. Fran Veal fell in love with stories as a child and has been making them up ever since. An avid reader, she loves stories with a twist, and her own books are no exception. She published her debut novel, Finding My Escape, in 2011 and the sequel Finding My Way Back in August 2013 with the third to be released (hopefully) later this year. She has most recently had a story accepted by Chicken Soup For the Soul which will be published in August 2014.